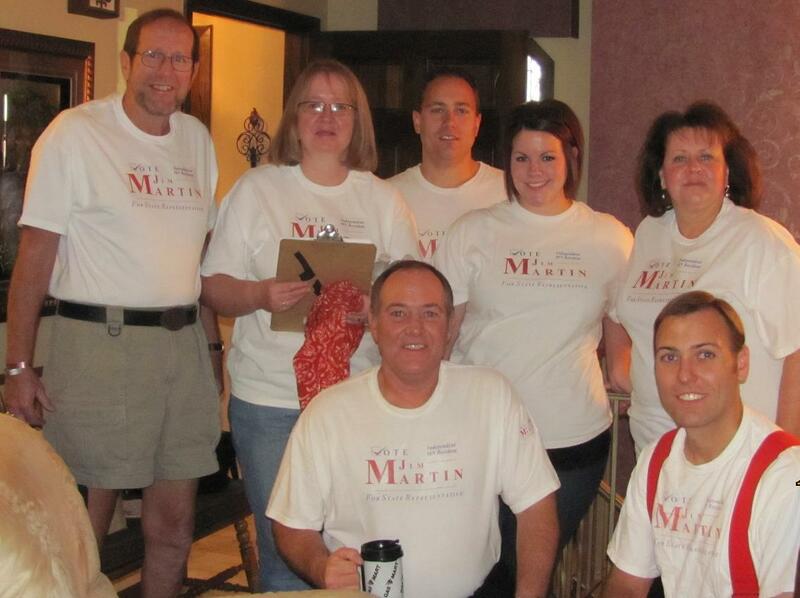 In this section, please find what Jim Martin feels to be important issues facing district 56A. To read more about what he thinks, simply click on the issue below. You can also read what others have to say, and leave your own comments. After the major political parties pick their candidates in August, Jim intends on publishing the actual text of legislation that will address these issues. We hope other legislative candidates on all levels of government will follow his lead and implement these activities in their campaigns. If you are interested in vetting Jim Martin on issues important to you, please feel free to contact us, or call Jim directly at (651) 206-8663.